The NFL combine and a players Pro day is so important to the athlete to show off their athletic ability and football skills to scouts, coaches and teams this is where you are graded upon your talent for being a prospective player so can be drafted or have a chance to play in the NFL. They must have a great first impression of themselves to the league and representatives. Darrell and Larry Pasquale both coached in the NFL evaluating thousands of players. They have over 60 years of experience being around football players and the NFL. The Pasquale's of SAS know exactly what the Players need, and what Coaches are looking for in an athlete and NFL player. Let SAS give you an advantage, an edge with football position specific skills and help you achieve your goal of playing in the NFL. SAS can also recommend the other necessary professional contacts for your nutrition, physical therapy and massage needs and places to stay. It's all about speed and explosion from a non-moving start. 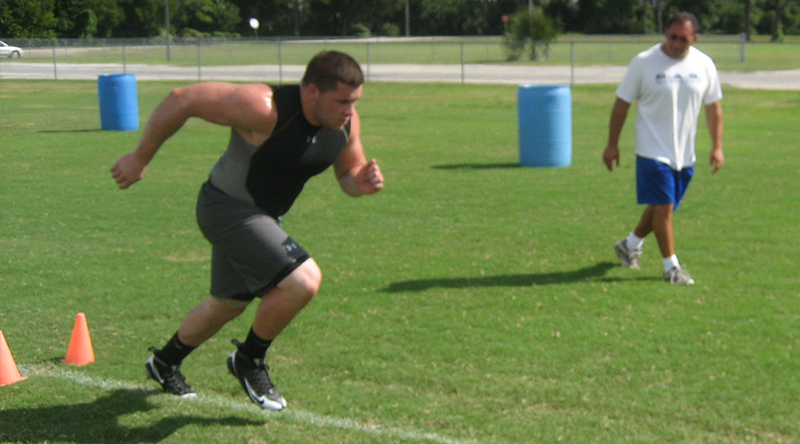 The athletes are timed at intervals of 10’s, 20’s and a 40-yard dash. 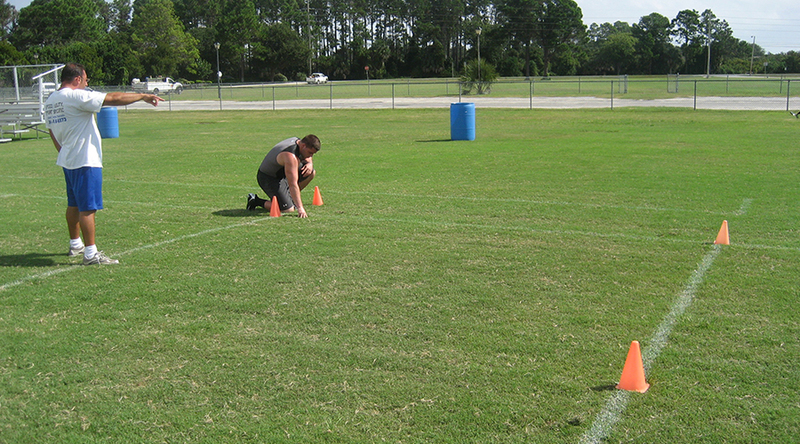 The 3 cone drill tests an athlete's ability to change directions at a high speed while being in control and not touching or knocking down the cones and finishes where they started. 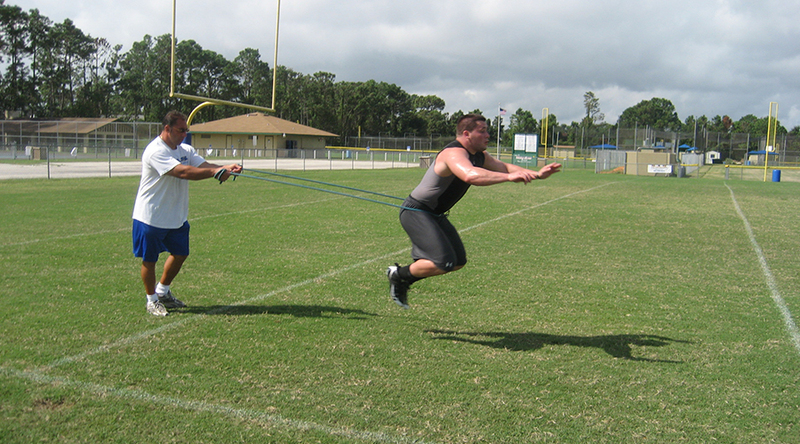 The short shuttle, shows the athlete's lateral quickness and explosion in short areas. The test measures in the range of 5 yards, 10 yards and back to 5 yards. 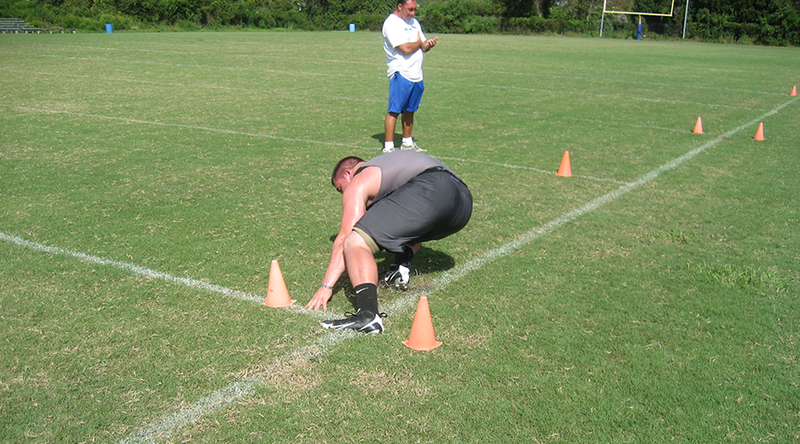 The broad jump is testing an athlete's lower-body explosion and lower-body strength. Starting out with a balanced stance and then exploding for distance. It tests explosion and balance, because you have to land without moving your feet. 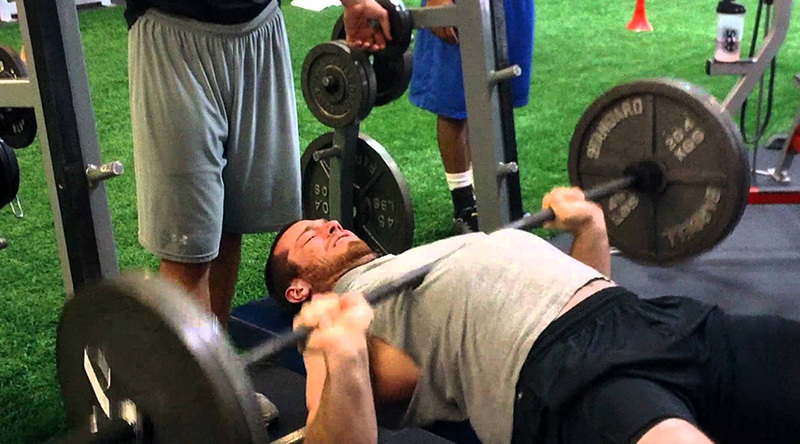 The bench press is a test of strength and endurance, as many reps the athlete can do of 225 pounds. The athlete has to constantly train in the weight-room. 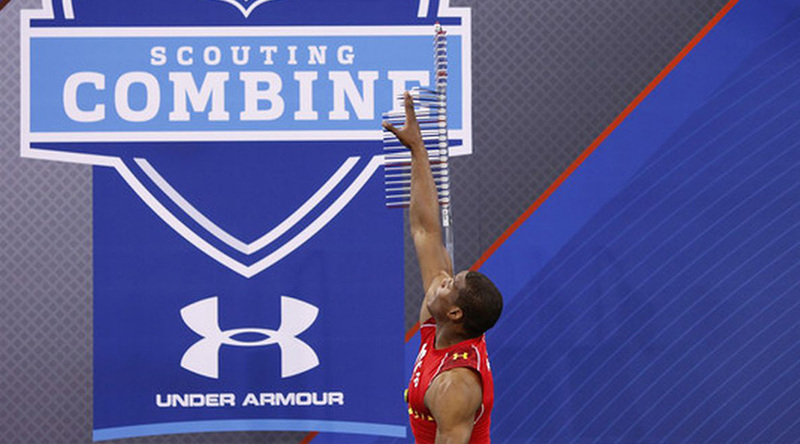 The vertical jump is all about lower-body explosion and power. The test is to see how high you can jump from two feet and reaching at the highest point. These drills are focused on the specific positions for the player, whether its offensive, defensive, or special teams. Watch the Combine Test of Terrance Stringer perform various drills for the Combine as well as position specific drills. 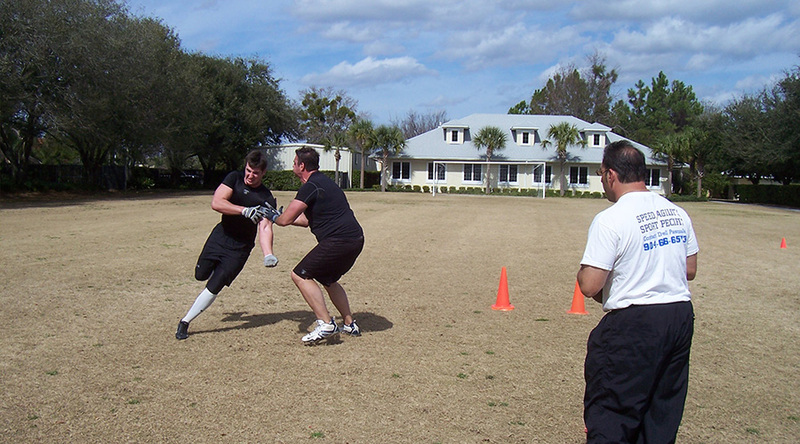 Contact us today to get started on the best training for football, tennis, basketball and more! © 2019 SAS | Speed Agility Sport Specific. All Rights Reserved.